The new Net10 Camera Phone is a great deal. The Motorola C261 was the first phone NET10 has offered that takes and sends pictures. The Folding LG 225 Camera Phone is now offered by both NET10 and Tracfone. The Motorola C261 is the first Net 10 Camera Phone . It is a nice thin Candy bar style phone. It fits easily in the front pocket of my blue jeans. Some nice features of the C261 are the built in VGA Color Camera, Color Display, hands free Speakerphone, and it weighs just 3.06 ounces. You cannot transfer pictures directly to your computer but you can email them to yourself or send them to your friends. My Motorola c261 holds about 50 pictures. You cannot add more memory to any of the Net10 or Tracfone phones. You will not be able to transfer pictures from any of the Net10 or Tracfone camera phones to your computer without first messaging them to your email address or a phone that will connect to your computer. Even the new Bluetooth Net10 phones will not sync with your computer to transfer pictures. 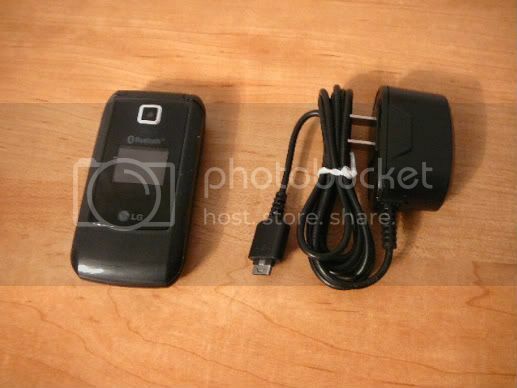 The LG 600 is the latest addition to the Net10 and Tracfone camera phones. I like the feel of this phone better than the Motorola and the Lg 225. This Net10 camera phone also comes with Bluetooth to hook up to a wireless headset and DMFL. 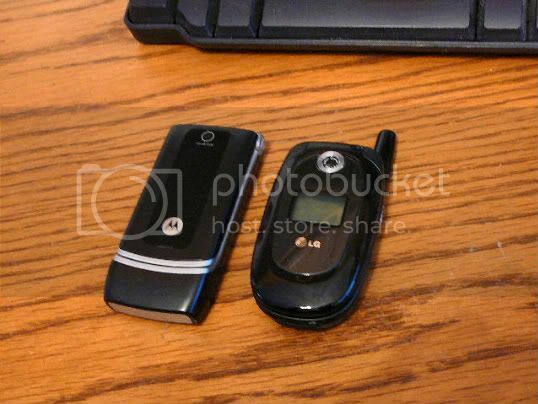 Tracfone offers the Motorola c261 Camera Phone also. Currently the Net10 and Tracfone Camera phones are only available in areas where Cingular (AT&T) has Service. The Net 10 website does not tell you how much it costs to picture message. Two Net10 agents told me it is 2.5 units (25 cents) to picture message. Both Tracfone and Net 10 offer the Motorla C261. Tracfone charges 1 unit and .5 units for however long it takes to transfer the picture. Net10 Prepaid Wireless charges 2.5 units to send a picture. The Net10 Camera Phone is a better deal usually if you can get one because the minutes are 10 cents per minute all the time. The Special on the Tracfone with minutes lets you buy the phone a lot cheaper. Tracfone/Net10 is a Virtual cell phone company. They buy minutes and service from the Major Cell phone companies and then resell them to you. The only network the Net10 Camera phones work on at this time is At&t (Cingular). You will not be able to buy this phone from Tracfone or Net 10 if at&t (Cingular) does not work in your area. Normally you will have more models to choose from and get the best deal if you buy online from the company website. The Best Net10 deals normally are when you buy a phone with a Net10 card. Usually for the same price as buying the card you will get a free Net10 phone. The Motorola c261, V170, Nokia 1100, and Nokia 1600 have been offered this way. NET10 has a special where you can purchase a 600 minute card and get a free refurbished Nokia 1100. The Nokia comes with 300 minutes and 60 days activity when you activate it. Buy the NET10 special and put the 600 minutes on your phone. Keep the Nokia 1100 around to let friends use when they come to town or give it to your kids or donate it to the local Red Cross or Big Brothers. Anyway you can probably find a good use for a free phone with 300 minutes on it. This is the best way to buy minutes for your NET10 Camera Phone. Check out the New Tracfone and Net10 LG 225 Prepaid Cell Phone. How to Set up your Net 10 Voice Mail. Can I set it up from a landline? Copyright 2005 All Rights Reserved. Compare Prepaid Cell Phones is built with SBI Software. Click on this window to Check out Solo Build It.